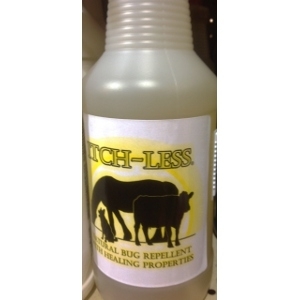 Itch-Less Natural Bug Repellent with healing properties. On the market since 1973, our aerosol formula is the #1 choice among showmen and trainers across the country. 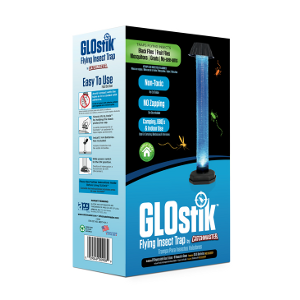 Simply apply and brush out just before entering the show pen for unbeatable fly-fighting power and lustrous eye-catching shine. 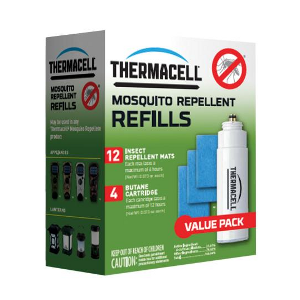 Citronella scented. 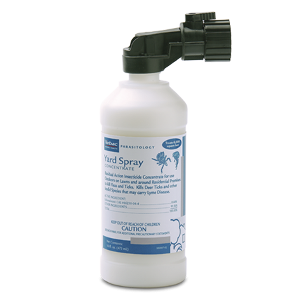 The Country Vet Flying Insect Control Kit delivers a full 30-days of 24-hour flying insect control. 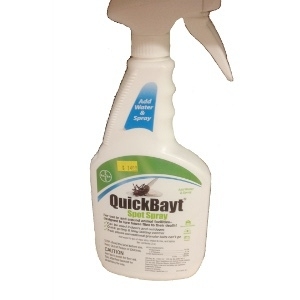 It kills and repels flies, gnats, mosquitoes and small flying moths around the clock with a powerful Pyrethrin formulation delivered by a reliable automatic dispenser. 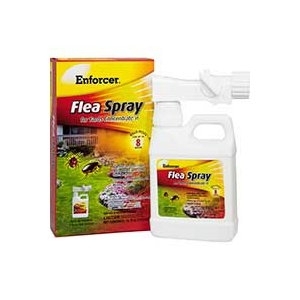 Pet owners know that fleas and ticks are an unpleasant consequence of owning a dog or cat. 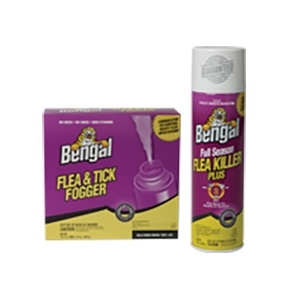 They cause much discomfort, are very difficult to control, and almost 50% of all pets have some level of flea infestation. 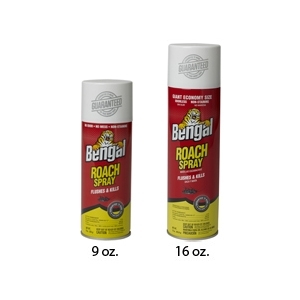 Bengal Roach Spray provides a dry spray that penetrates deep into cracks and crevices to kill roaches where they hide. Insert the provided extension tube into the spray button at the top of the can. 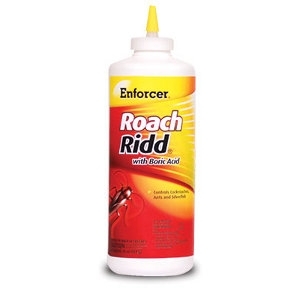 Spray into roach hiding places such as cracks and crevices, behind sinks, behind baseboards, around doors and windows, behind and under refrigerators, cabinets, sinks and stove and in attics and crawl spaces. Retreat every 4 weeks if necessary. 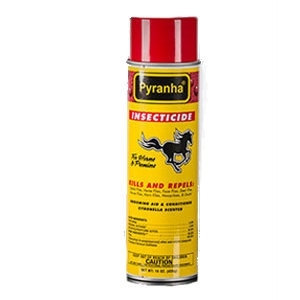 Penetrates deeper to kill more bugs. 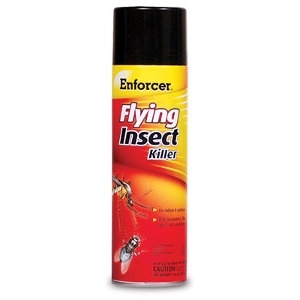 Controls heavy infestations. Dry fog. 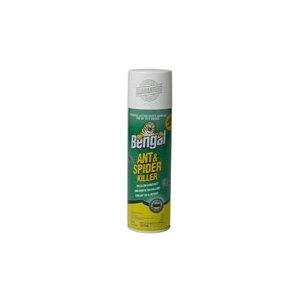 Kills roaches, fleas, ticks, ants, spiders, crickets & other insects. 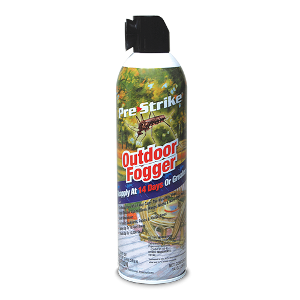 No odor, no mess. 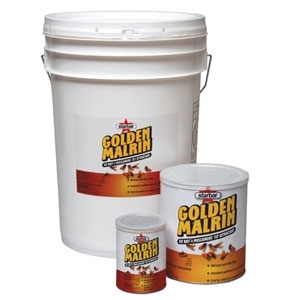 3 cans treat up to 18,000 cu. ft. 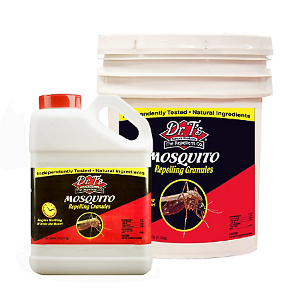 Kills mosquitoes, flies, gnats, and small flying moths both indoors and outdoors. Water-based. 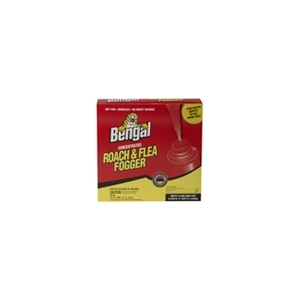 Kills fleas and ticks and contains a unique combination of ingredients that kills adult fleas, as well as flea eggs and larvae. 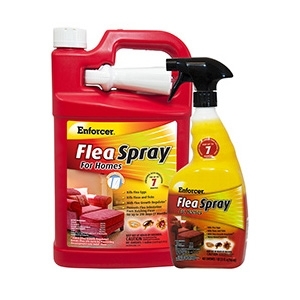 Flea Growth Regulator (FGR) prevents fleas from developing into the adult biting stage. 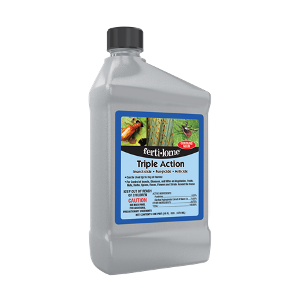 Water based formula reaches fleas hidden in carpets, rugs, drapes, upholstery, pet bedding and floor cracks. Protects your home from reinfestation and provides continuous flea protection up to 7 months. 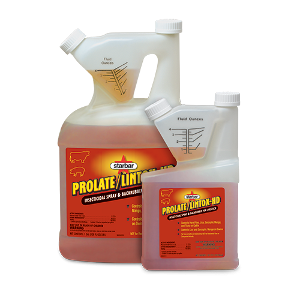 When used as directed, will not stain furnishings or carpeting. 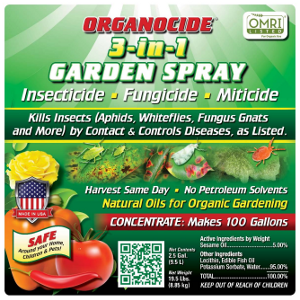 For use in homes, garages, attics, apartments, and hotels. One container will treat approximately 1,595 square feet. 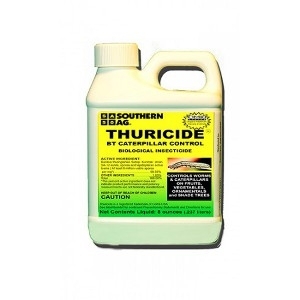 Contains Muscamone®, a powerful fly attractant. 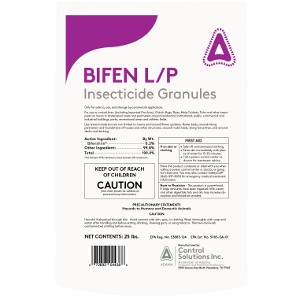 Flies die rapidly after feeding. Homogenous formula ensures uniform effectiveness in every dose. 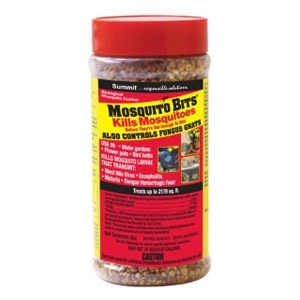 Use as a scatter bait or with a fly bait station.